The confusion is only growing surrounding the Post Office’s unprecedented release of Abigail Spanberger’s entire federal security clearance application in response to a FOIA request from a Republican research group. 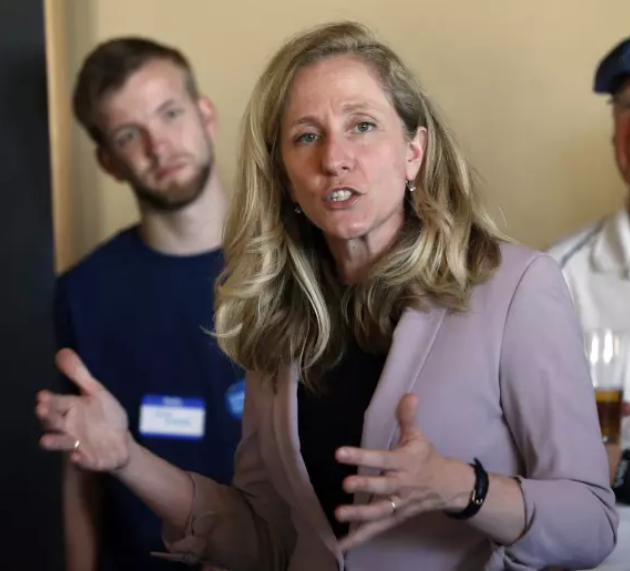 Spanberger, a former CIA officer and Post Office employee and current Democratic candidate for Virginia’s 7th Congressional District, accused the conservative research group – America Rising – of improperly obtaining the form, which is one of the most closely guarded documents in the federal government. America Rising maintains, however, that the form was released in response to a properly submitted FOIA request to the National Archives’ National Personnel Records Center, which then forwarded the file to the Post Office’s human resources division for direct response to the FOIA requester. Part of the confusion stems from the cover letter the Post Office released along with the form, which makes no mention of the FOIA request. The letter is signed by Pamela Gabriel, and some have speculated that Gabriel thought she was releasing the file to Spanberger herself, although the letter is addressed to “To Whom it May Concern” at America Rising Corporation. One possible explanation is that the original NARA referral is the source of the confusion about who requested the document and whether the Post Office thought it was responding to a FOIA request or not. If NARA had had the authority and initiative to properly process the initial FOIA request itself, instead of outsourcing the request and increasing the likelihood of bureaucratic miscommunication –not to mention delay– this bizarre breach of personal privacy and security protocol would not have happened. 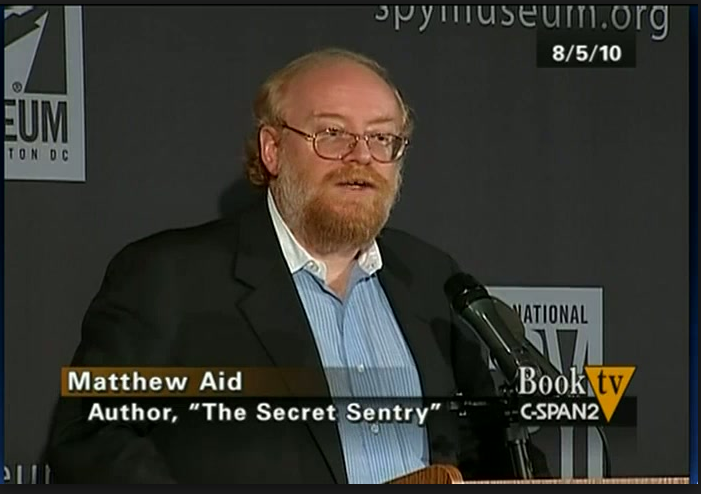 Matthew Aid, a prolific intelligence historian and transparency advocate who wrote “the untold history” of the National Security Agency, among other notable works, recently died at 60 in his Washington, D.C. home. Aid made headlines in 2006 by uncovering the secret reclassification program at the National Archives as well as the suppression of a critical internal history of the Gulf of Tonkin intercepts. In addition to the NSA, he studied the development of procedures, rules, limitations, and legal justifications for wiretapping and communication intercepts. Aid also maintained an incredibly useful website cataloging the most important intelligence and national security news – its archive is here. The CIA’s FOIA office has had an email address since 2016, but does not alert requesters to its existence and maintains that it is only used “to communicate with the public and should not to be used to submit FOIA requests.” Instead, the agency makes requesters either fax FOIA requests to a solitary fax machine that, in my experience, is often out of paper, submit them via snail mail, or via a user-unfriendly portal. It should go without saying that it is absurd that in 2018 any agency – but especially one so high-tech that it once tried to turn a cat into a mobile spy device – continues to make requesters jump through antiquated hoops to submit requests. The email address is: cia_foia@ucia.gov. A recent New York Times opinion piece on the burgeoning national student loan crisis uses Department of Education data released through FOIA to argue “that the federal government overlooks early warning signs by focusing solely on default rates over the first three years of repayment.” Author Ben Miller states that while Congress requires the Education Department to monitor student loan default rates for just three years, the data shows student default rates continuing to climb after the end of the initial tracking period – to over 16% default rates across all borrowers. The data also shows that nearly a quarter of all borrowers, while not in default, remained severely delinquent in their loan repayments for the first five years of repayment. The law requires colleges participating in the federal student loan programs to keep their share of borrowers at a default rate below 30 percent for three consecutive years. This, Miller argues, encourages colleges to aggressively endorse “repayment options known as deferments or forbearances that allow borrowers to stop their payments without going into delinquency or defaulting.” This practice keeps the schools in good Congressional graces and recipients of federal student loan money, but overlooks serious problems with the federal student loan programs and its burden on student borrowers. The University of Texas’ National Security Review has published the first in a series of essays on past U.S. presidents and their engagements with Soviet and Russian leaders. The series was prompted by the interest in President Trump’s meeting with Vladimir Putin, and the first installment examines the relationship between President Clinton and Boris Yeltsin. This week’s #TBT pick is chosen with Matthew Aid’s legacy in mind. This week’s #TBT pick is a 2009 posting highlighting dozens of the declassified documents Aid obtained for his seminal book on the National Security Agency, The Secret Sentry. Among other things, the book used declassified documents to show that the U.S. invasion of Iraq in 2003 was far from the first time when U.S. government officials, including senior military commanders and the White House, “cherry picked” intelligence information to fit preconceived notions or policies and ignored intelligence which ran contrary to their expectations. The documents also confirm that prior to the launch of the first spy satellites into orbit by the National Reconnaissance Office (NRO) in the early 1960s, the Signals Intelligence (SIGINT) collected by the NSA and its predecessor organizations was virtually the only viable means of gathering intelligence information about what was going on inside the Soviet Union, China, North Korea, North Vietnam, and other communist nations. Yet, for the most part, the NSA and its foreign partners could collect only bits and pieces of huge numbers of low-level, uncoded, plaintext messages.